Erica Cenci is an athlete development specialist and professional coach who works with current and former athletes, recent college graduates, as well as coaches and executives. As a prior NCAA Division I athlete, Erica utilizes her personal experiences to walk alongside individuals as they transition into and out of the various stages of competitive athletics. Whether that’s working toward balance and managing the demands of school / athletics / family / work and life, to starting college athletics or retiring from an athletic career, Erica supports her clients as they undergo transition and strive for their potential. She received a degree from Purdue University and an ACTP certificate in Professional Coaching for Life & Work from the University of California, Davis. She is an Associate Certified Coach (ACC) at the International Coach Federation (ICF) and a Certified Daring Way™ Facilitator (CDWF) for The Daring Way™ based on the research of Dr. Brené Brown. 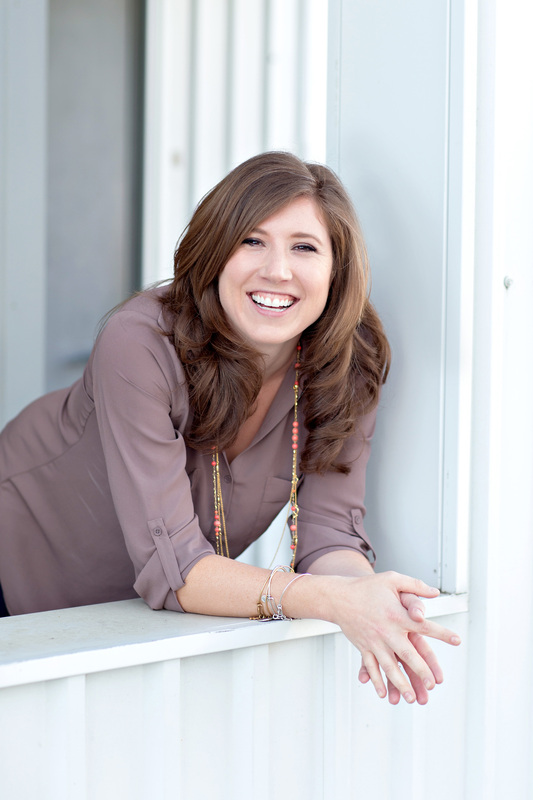 Prior to starting Cenci Coaching & Consulting, Erica worked in public relations and social media marketing for eight years. She worked alongside some of the best professionals in the industry, while at the same time coaching colleagues and managers through periods of professional growth and career transition. Erica was also a swim and dive team captain at Purdue University and was an NCAA Division I Championship qualifier, school record holder and Big Ten Conference Championships finalist.